UPDATED While Microsoft’s (s MSFT) Xbox Live is trying to position itself as the digital hub for living room entertainment, Sony (s SNE) made the case Monday that it’s already the leading game console for streaming video online. Sony Computer Entertainment America CEO Jack Tretton said in front of an audience at its E3 press conference that the game console is the leading provider of Netflix (s NFLX) streams to consumers. In fact, he said the game console is accountable for a full 30 percent of Netflix’s streaming usage online. The statistic, if true, shows how much data is watched through video game consoles. Last month, Sandvine reported that the Xbox 360 console makes up 25 percent of all Netflix streaming, and said the average Xbox 360 user consumes about 80 GB of bandwidth per month. It’s also impressive when you consider that Netflix is one of many online streaming services available on the PS3 game console. 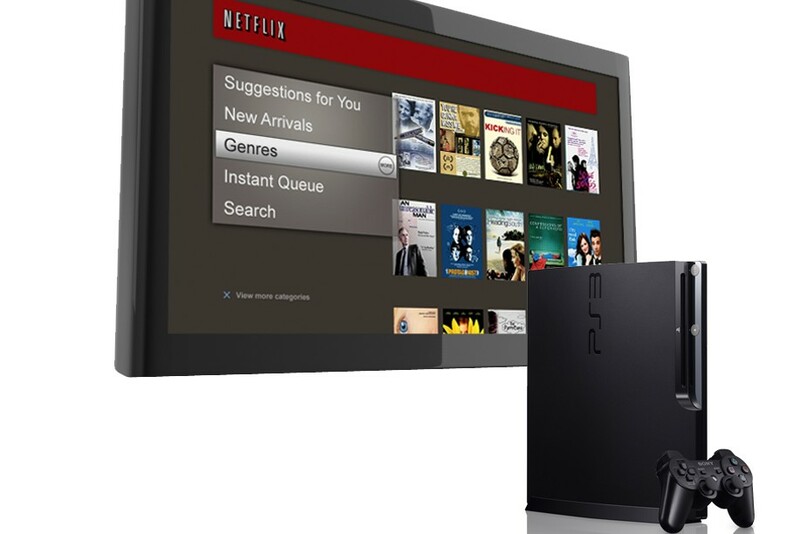 While Xbox Live only recently added Hulu Plus, the PS3 has had the streaming TV service since launch. It also has a number of VOD titles available through its own PlayStation Network, as well as Vudu’s (s WMT) video-on-demand service. And for sports fans, the PS3 beats all other game consoles, with access to live video from Major League Baseball, the National Basketball Association and the National Hockey League. Sony isn’t stopping there; Tretton announced that it would soon be adding the CinemaNow (s BBY) VOD service as well. While much of the PS3’s content is on-demand in nature, Microsoft is trying to make a push into live TV by partnering with service providers. Microsoft didn’t announce any U.S.-based partners for its live TV service, but said it would have content partners coming online later this year. Update: The numbers that Sony cites appear to be from the same report, which stated that 30.57 percent of Netflix usage comes from the PS3. I wouldn’t be bragging too much if I were Sony. I could not watch Netflix for a month because of Sony’s network outage. If it happens again I will be getting rid of my PS3 and replacing it with a Netflix ready Blu Ray player. Netflix worked fine during the PS3 outage. You just had to click past the error message twice to load it.